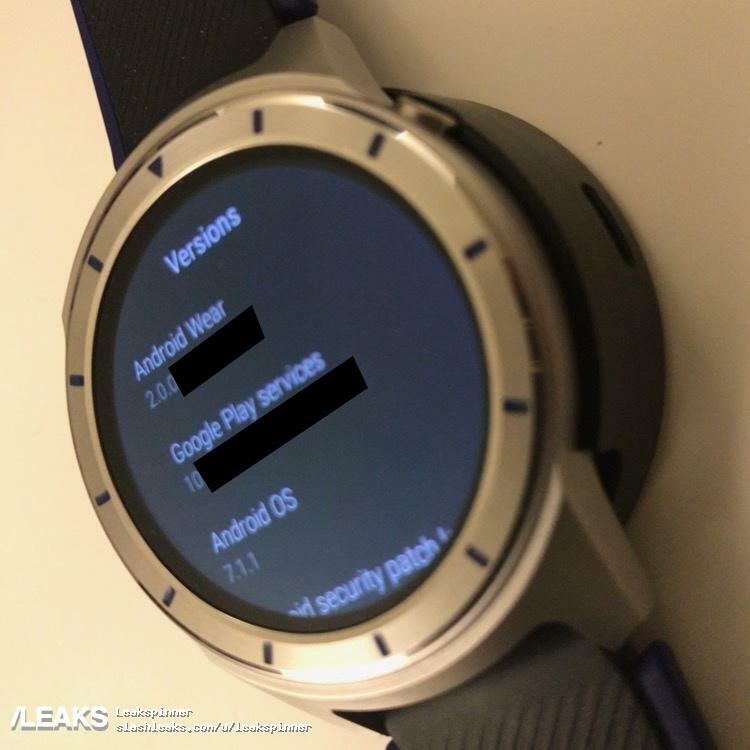 Another Android Wear 2 smart watch has leaked. 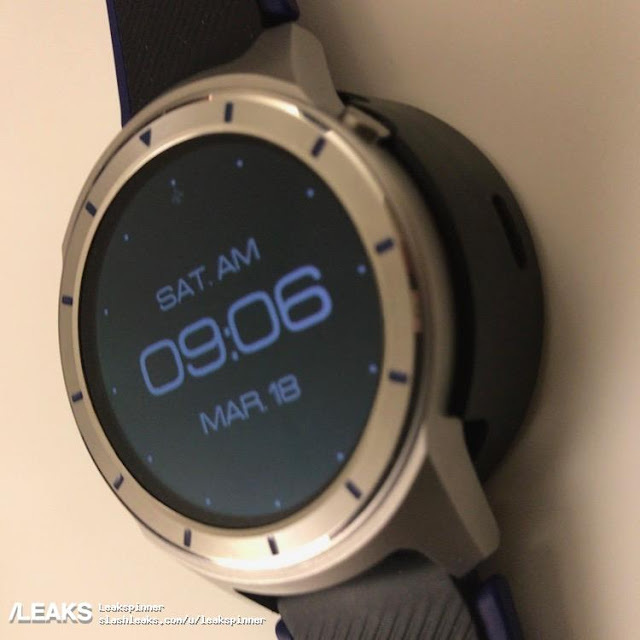 The ZTE Quarts Watch. Not much information are available yet, but the rumor says that it will come with both WiFi and cellular connectivity. The design is quite good but I would prefer using a nicer watch face than the one in the photos. 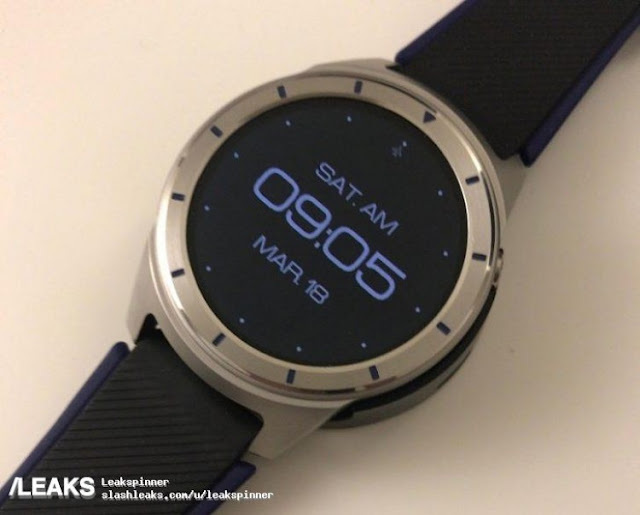 That's the beauty with Android Wear, it's so easy to install different watch faces. Enjoy The photos below.